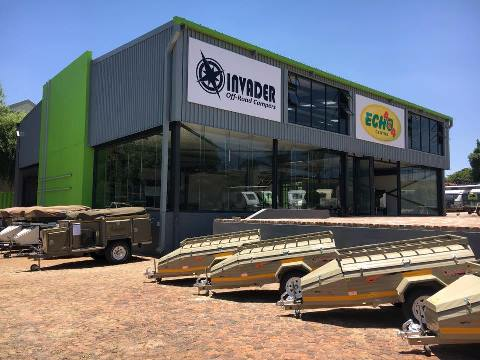 Kempton Caravans & Leisure World, previously known as Kempton Caravans and Campworld, in Edenvale Gauteng is an authorised caravan and trailer dealer for Echo 4x4. Stealth Caravans, Invader and Challenger trailers. 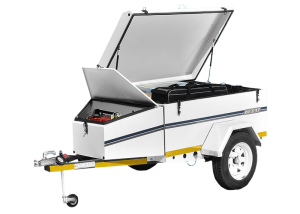 We also specialise in all major Jurgens caravans including Gypsey caravans, Sprite caravans, Sprite Tourer dirt road caravans, Jurgens Safari off road 4x4 caravans, WJ Motorhomes, Jurgens luggage trailers and Jurgens Safari off road 4x4 trailers. 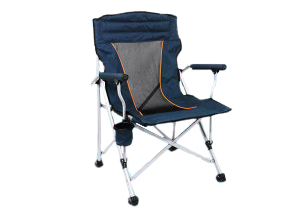 Kempton Caravans & Leisure World offers you New and Used Caravans, Trailers, Tents, Camping Equipment, Caravan Accessories, Outdoor Gadgets and Gear for Sale. 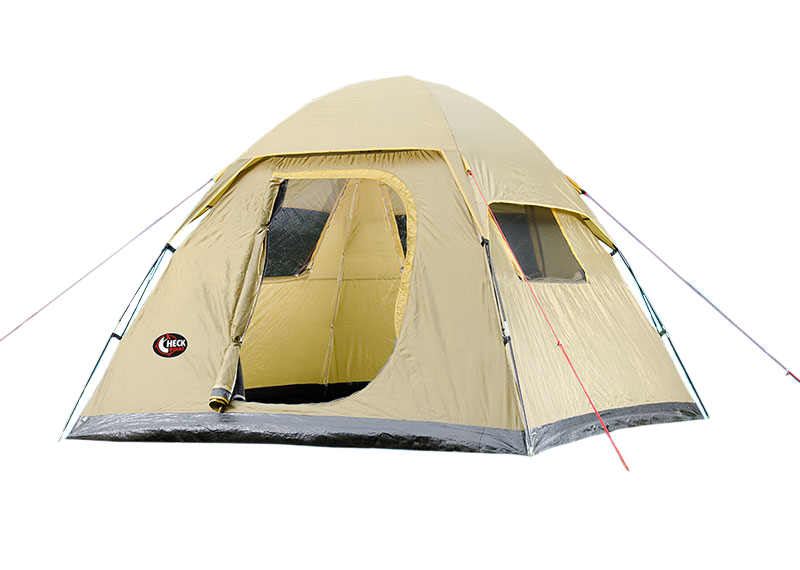 Kempton Caravans & Leisure World offers you New and Used Caravans, Trailers, Tents, Camping Equipment, Caravan Accessories, Outdoor Gadgets and Gear for Sale. 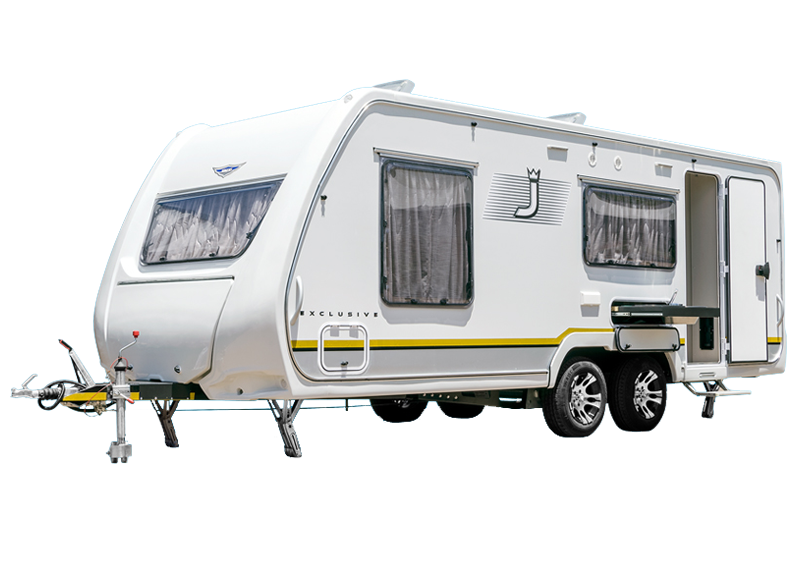 Kempton Caravans & Leisure World in Edenvale Gauteng offers you Repairs, Servicing, Modifications and Customisations to your Caravan, Trailer or Tent in our workshop. 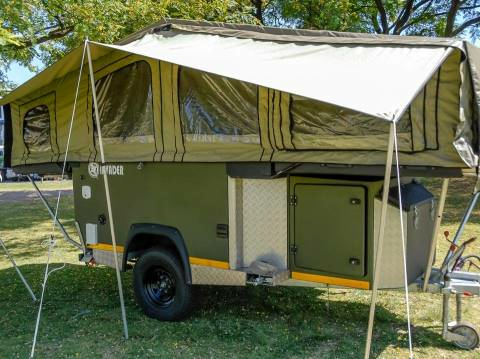 We are situated on the left hand side of the R24 Highway between Edenvale and Isando on the way to JHB international airport, Kempton Caravans boasts one of the largest displays of caravans and outdoor goods under one roof. 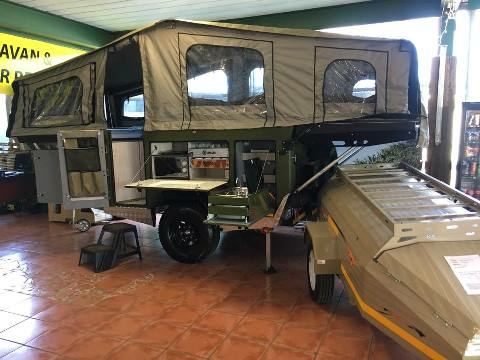 In our 900sqm leisure shop the outdoor enthusiast will find a huge selection of caravan spares, nylon and safari tents, roof top tents, cooler boxes and fridge/freezers in fact almost everything. Please feel free to contact Kempton Caravans and Leisure World for any information regarding the products and services that we offer. 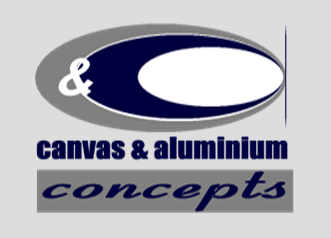 We boast an A-Grade caravan workshop and outsource canvas repairs to Canvas and Aluminium Concepts. 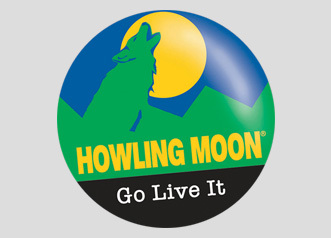 You are welcome to visit us at our showroom, or contact us by telephone or e-mail. We look forward to being of service to you.